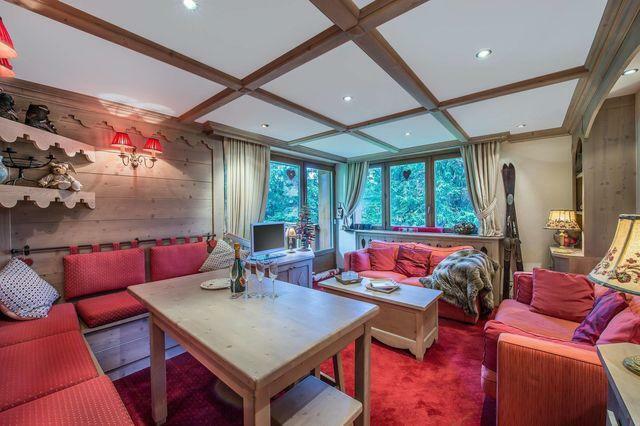 Located in the exclusive district of Cospillot, the apartment 'Les Mélèzes' has an optimal location for skiing the slopes of the 3 Vallées and also to discover the ambiance of Courchevel. The shops and restaurants are just steps away. 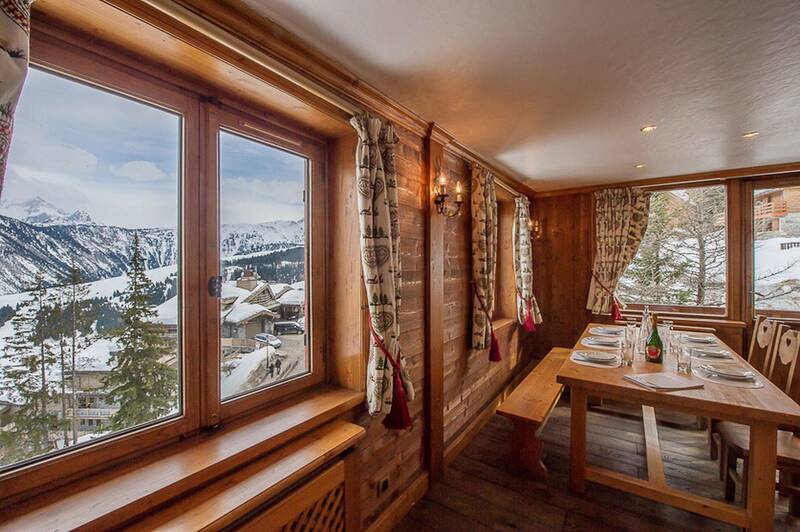 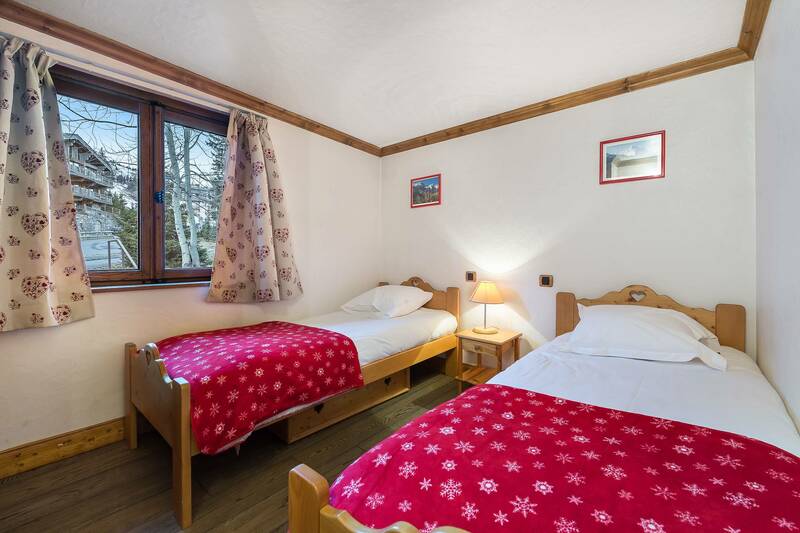 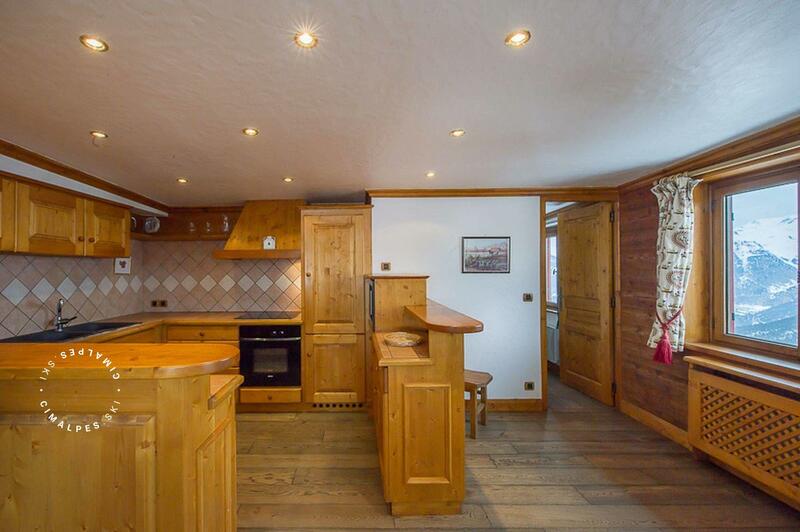 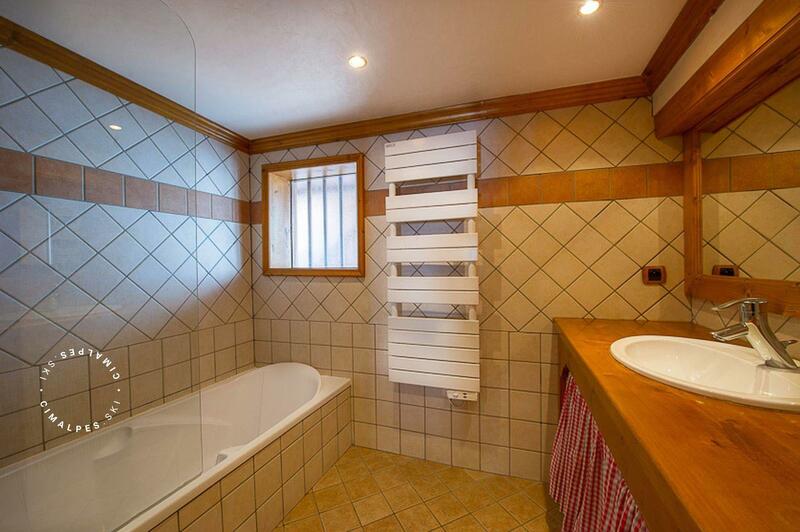 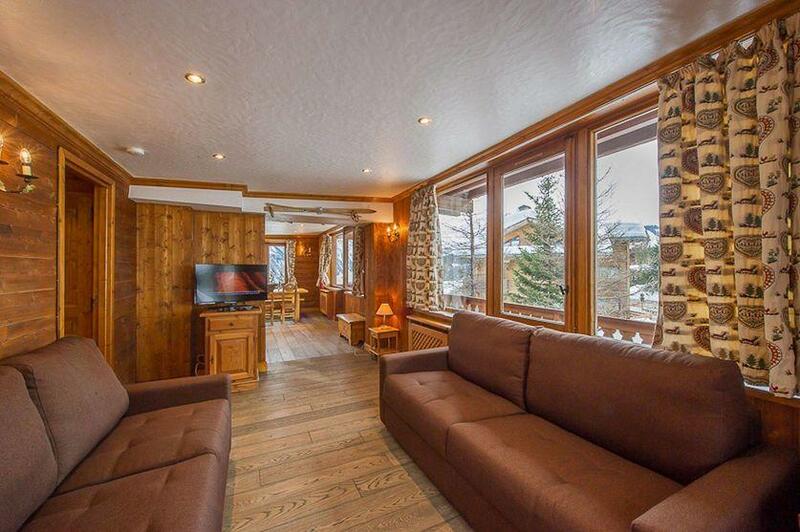 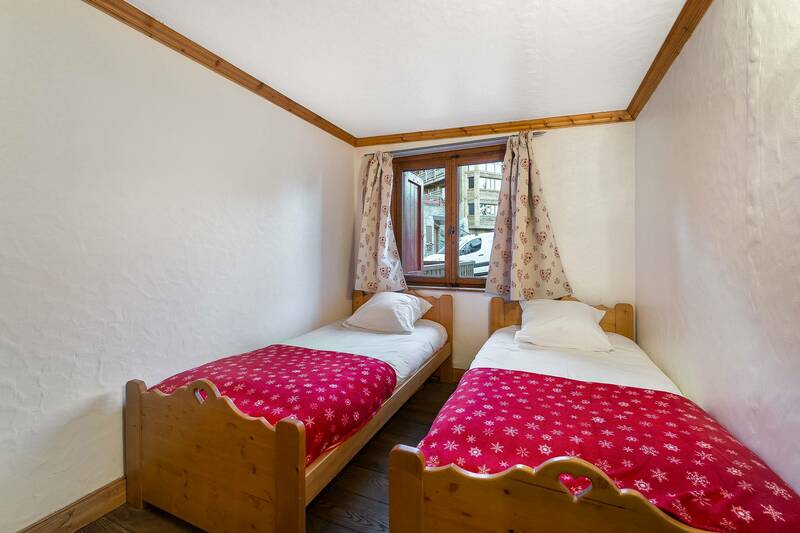 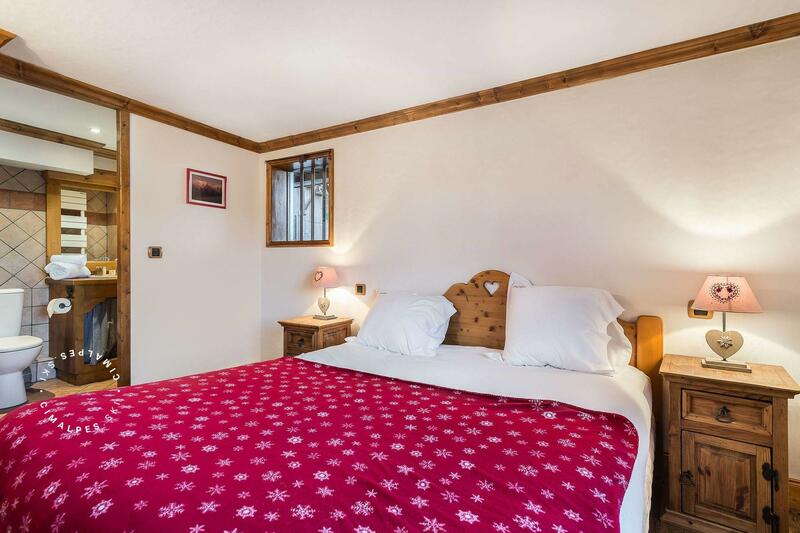 Immerse yourself in a typical apartment offering a Savoyard mountain atmosphere dressed all in wood, it offers plenty of space and the windows allow you to gaze at the wonderful panorama of Courchevel. 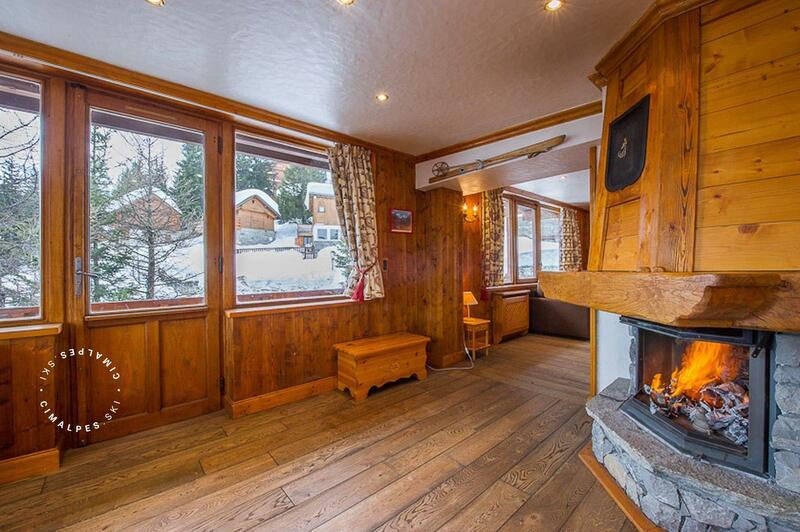 Spend pleasant moments in the living room, which offers a nice stone fireplace. 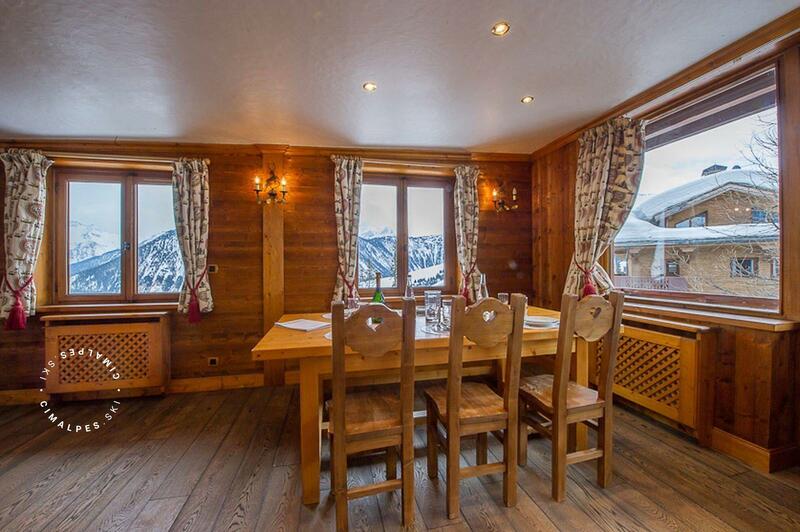 The fully renovated kitchen invites you to prepare delicious meals after your day of skiing. Covering an area of ​​97sqm, 'Les Mélèzes' features three double bedrooms and sleeps up to six guests. 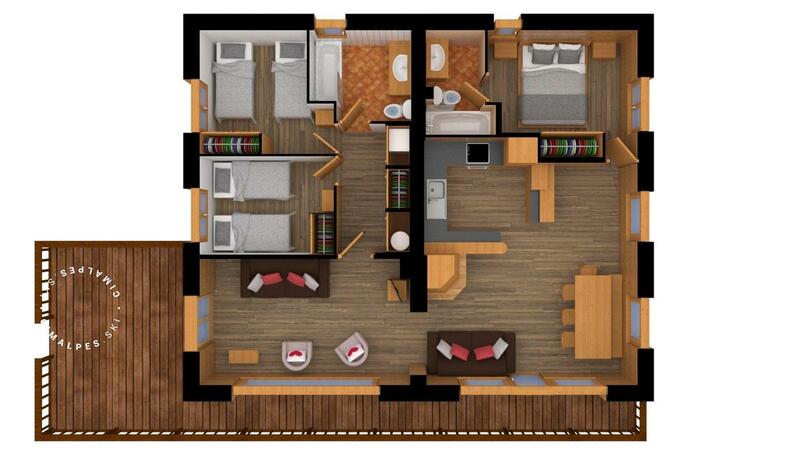 Located in the exclusive district of Cospillot, not far from the slopes. 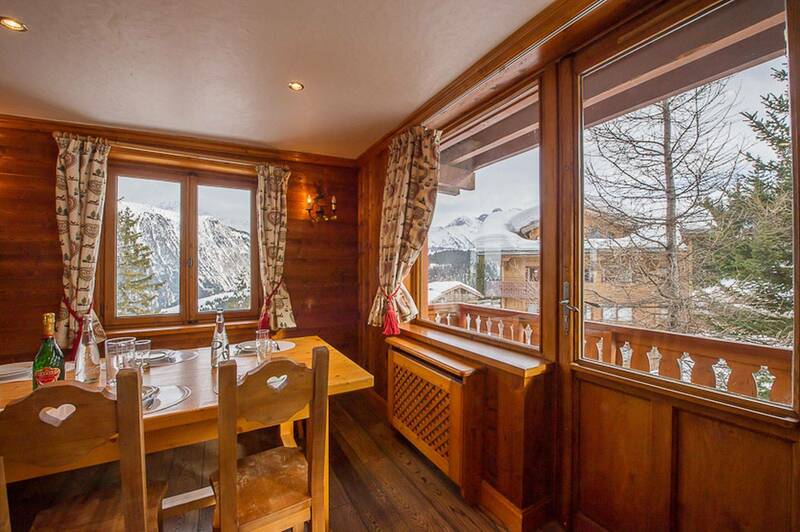 The Mélèzes is a cozy and comfortable apartment with stunning views of the neighbouring mountains from the living area. 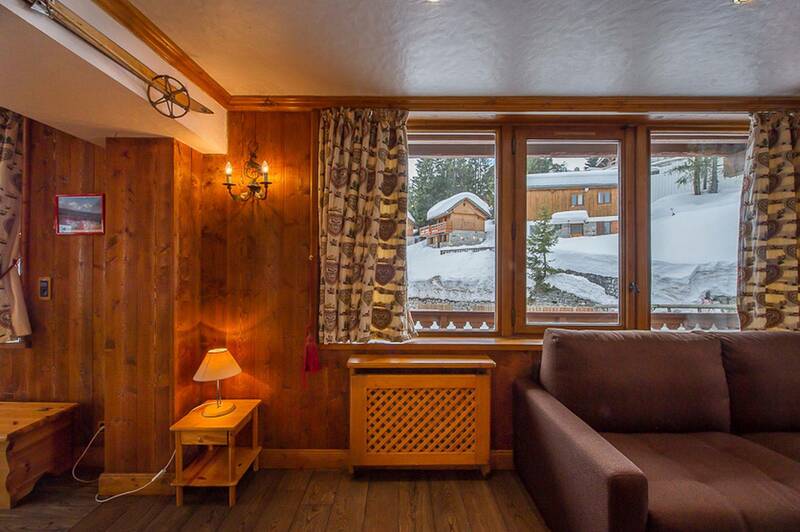 The slopes are 100m from the apartment and the centre is located only a few steps away. 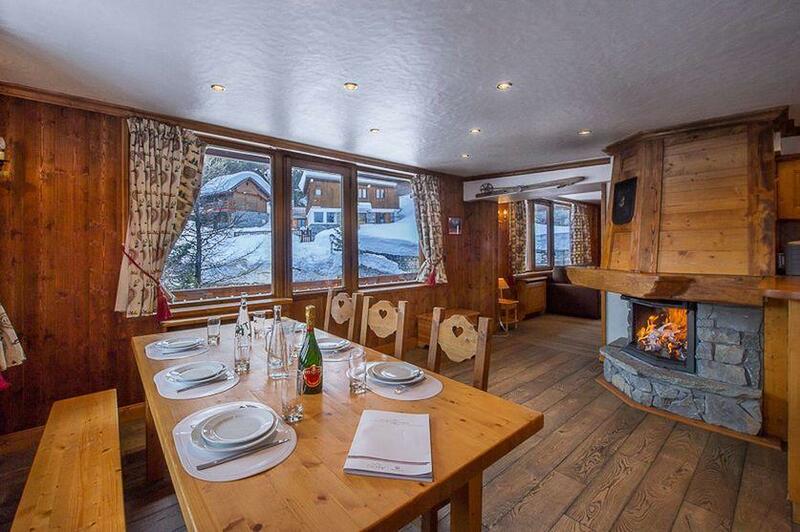 A perfect location to spend your winter holidays.